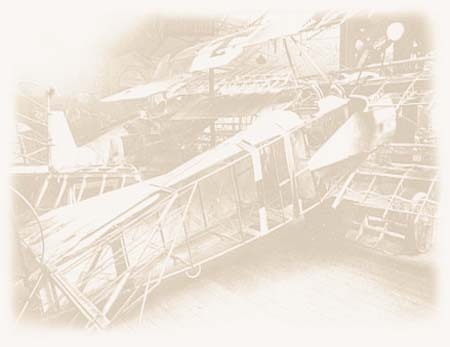 Late in 1916, barely 20 years old, Max scored his 8th aerial victory over the Western Front in his Albatros D.II. The High Command issued him the Pour Le Merite for his exploits and Germany celebrated him as a hero. Soon after, the High Command changed the requirements to 16 aerial victories and only a handful of pilots would ever be awarded the "Blue Max" under the new conditions. Max went on to rack up sorties knowing full well he probably wouldn't live to celebrate his 21st birthday. How long will Max survive in your Jasta? Will it be a dogfight...or just gravity which eventually forces his fate? Only you can decide. This figure is made by Aces of Iron Productions Inc. for use in scale RC aircraft. While this figure is made to fly, it would also look great on display on the shelf as well. The figure is great fun to paint. The figure represents the typical young (Albeit Over Achieving) German aviator of WW1 era. 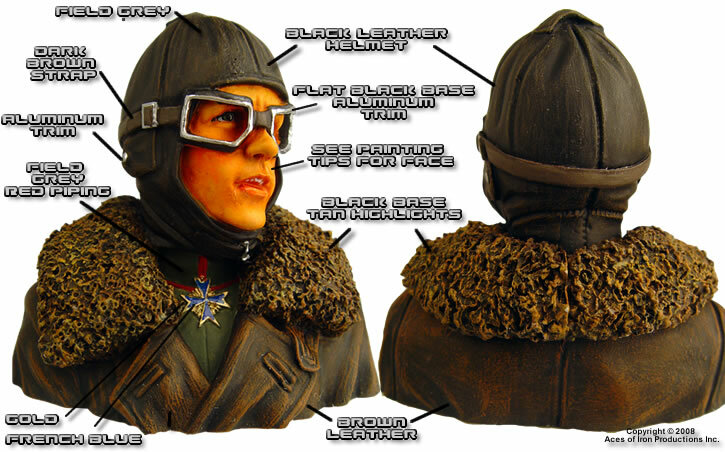 The figure is cast in one piece with standard issue leather flight helmet, goggles and fur lined flight coat. The figure is cast in one piece and does not include the lenses for the goggles. While the figure looks fine without lenses, there are several ways to create the lenses after painting is complete; Glue Clear packing tape on the rims then trim the edges, or fill the goggles with 5-minute epoxy* (one at a time) as shown in the photos below. If you would rather not paint the eyes on this figure, you could alternatively fill the lens wells with epoxy before you start painting and simply paint the lenses with a light blue color..
*-Fill Lenses one at a time. 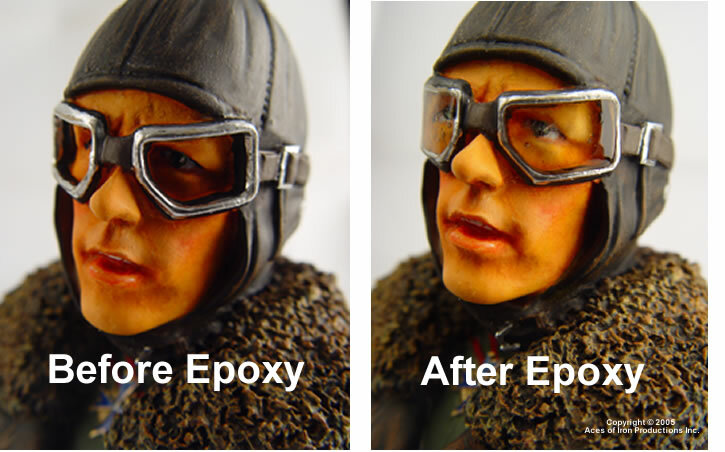 Fill each lens well in two layers to minimize heat build up which causes yellowing of epoxy. When mixing epoxy, mix slow and steady so as not to trap air bubbles in mixture. drip epoxy into well using the shaft of a "Q-Tip" or some Balsa sticks.